This Saturday, the Stormers will kick off their Vodacom Super Rugby campaign with a headline fixture against the Vodacom Bulls. The prospect of attention directed solely at on-field matters will be more warmly welcomed than ever by the playing group. 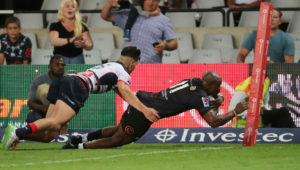 15 Dillyn Leyds (nine Bok caps), 14 Sergeal Petersen (Bok squad member), 13 Ruhan Nel (Bok squad member), 12 Damian de Allende (37 Bok caps), 11 Seabelo Senatla (Springbok Sevens), 10 Damian Willemse (five Bok caps), 9 Jano Vermaak (three Bok caps), 8 Sikhumbuzo Notshe (six Bok caps), 7 Pieter-Steph du Toit (46 Bok caps), 6 Siya Kolisi (41 Bok caps), 5 JD Schickerling (Bok squad member), 4 Eben Etzebeth (75 Bok caps), 3 Frans Malherbe (29 Bok caps), 2 Bongi Mbonambi (26 Bok caps), 1 Steven Kitshoff (37 Bok caps). That’s some prospective team, and there will be more than one Springbok on the bench. The sad reality, though, is that this playing group is likely to look very different when the 2020 season rolls around. 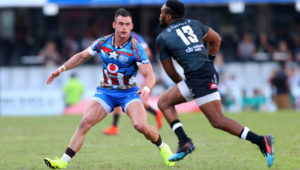 The rumblings of problems in Western Province rugby are nothing new, but the wide-ranging nature of the issues have truly left a bitter taste in the mouth in the lead-up to this Super Rugby campaign. What’s often overlooked is what it must be like to stand in the shoes of the players, who are somewhat caught in the middle of all the uncertainty. They are employees at a union that has been beset by well-publicised financial problems. Then there are debts and disputes with stakeholders, while towards the end of last year, reports of purported pay cuts found its way to the public. 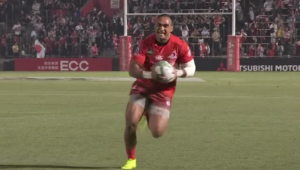 Of course, there’s also been the messy and ongoing Paul Treu saga. After the former assistant coach made allegations of ‘discrimination’, an independent inquiry was launched, and apparently, numerous players were drawn into the matter. Although the inquiry ultimately ruled that there was no clear-cut wrongdoing, this matter has not gone away, and the players have again been caught in the middle. It’s believed that the player body reacted with incredulity when hearing that certain sectors of the WP leadership were somehow proposing Treu move into a senior role. It’s put the WP board and executive committee at odds with each other, while the latest reports on Sunday suggested that well-respected current director of rugby Gert Smal may now opt to take up a coaching role in Japan later this year. Head coach Robbie Fleck is also expected to be in his final season with the franchise, and yet there is no clear sign of a succession plan in place. 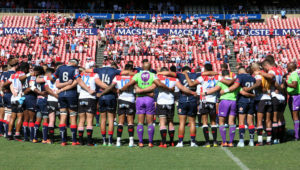 All the while, a talented group of players are expected to keep their focus on the rugby, despite the fact that many are also in their final contract period, and have been urgently searching for some clarity and clear communication in order to make better informed decisions about their futures. It’s no surprise then that there has been talk of a significant exodus of senior players after this season, with Springbok stalwart Eben Etzebeth just one player who has been strongly linked with an overseas move after this World Cup year. It has already become clear that WP have very little buying power at the moment, as evidenced by the bungled negotiations with veteran Springbok Schalk Brits, who had relocated to the Cape, while Duane Vermeulen was told that they were more interested investing in youth. 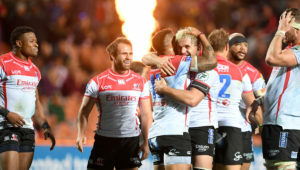 As the Super Rugby season finally gets under way, and with all that has transpired off the field, it will be fascinating to see whether the players can live up to Fleck’s assertion that they remain focused on the job at hand despite understandable frustrations. 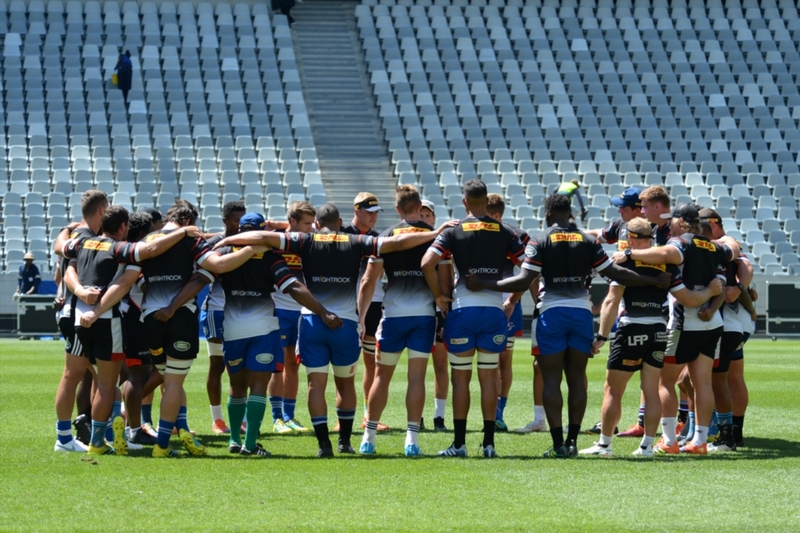 In a sense, the distracting off-field shenanigans may have the potential to either divide or galvanise this Stormers team. With the players having been grossly let down by the leadership, one can only hope that they have the strength to say: ‘stuff it, let’s do our talking on the field’. After all, this looks sure to be the last season together for this current playing group. What a pity.